Home / Cheap Kerala package / Kerala Holidays / Kerala Tour / Things To Do In Kerala and Lots of Places to Visit. Things To Do In Kerala and Lots of Places to Visit. Kerala- "The God's Own Country” has lots of things to attract the global tourist - hill stations, city life, beaches, backwaters and much more. Heritage, natural beauty, delicious food is at its best in Kerala. To enjoy the paradise on earth, book your Cheap Kerala package from Delhi, Chennai, Mumbai today with us. Kerala is a great place to visit for honeymoon, family holidays, enjoy your week ends etc. There are number of things to do in Kerala and lots of places to visit. Kerala is known for its backwater scenic beauty. The yellowish orange colour of backwater gives it a painting like view. Plan your Kerala package with friends to enjoy in the most beautiful destination at very cheap prizes with us. In alleppey you can enjoy sailing in houseboat on the backwater. Enjoy south Indian food like sea food,food made of rice etc. Staying in the houseboat will add on more happiness in your week end holidays in Kerala. 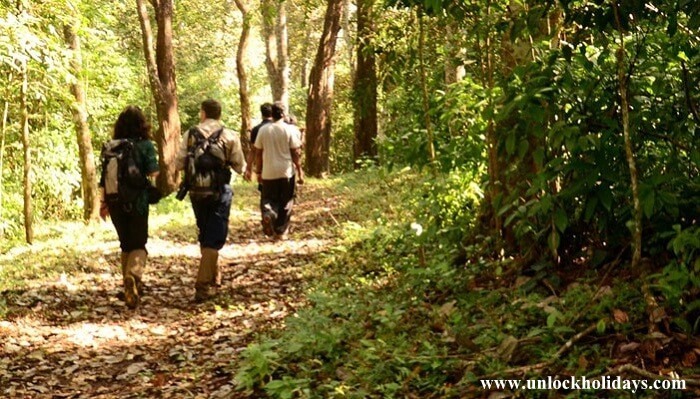 If you are found of hill station than munnar is the best place to visit in Kerala. The green lush tea plantation fields are the main attraction. Vertical landscapes hill is the most beautiful attraction. 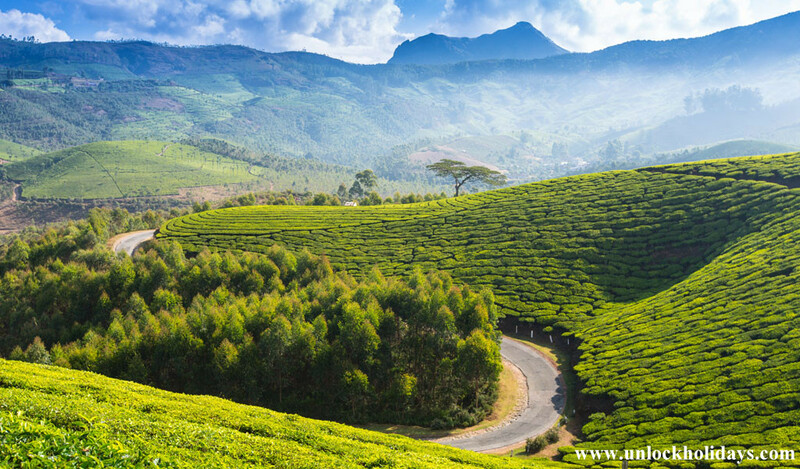 Enjoy fresh air of mountain striking at your face while traveling to munnar. Visit specie and tea museum with your family and don't forget to take pictures for your lifetime memories. Also witness the beauty of Neelakurinji Bloom in Eravikulam National Park, grown once in 12 years. Book Kerala holiday package from Delhi, Chennai, Mumbai etc with us to enjoy the beauty its best. Thekkady is best place for the nature lovers, if you are interested in nature photography than periyar wildlife sanctuary is the most appropriate place to visit. Take a ride on periyar lake, do the jeep safari in evening go to watch evening dance show. 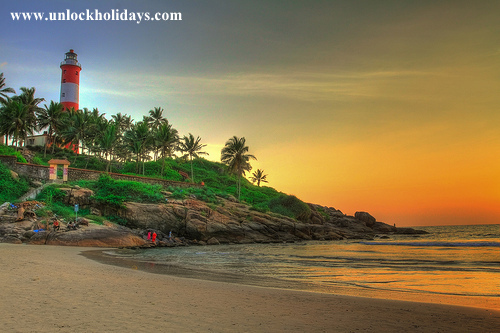 Kovalam is known as the most beautiful golden sand beach, best place to chill out with your friends and family at week end. You can also plan candle light dinner in the evening at beach side. Enjoy water-sports and horse ride at beach, by doing water sports you can add on thrill in your trip. If you are planning this trip with your life partner than Kovalam is one of the most beautiful and romantic destination to visit. So, book Cheapest Kerala Holiday Package with us to get all the benefits.